Mr. Andrade is primarily responsible for working with students in the College/Job Transition Program. His wide range of experience in working with children, teens, and young adults has included work as a Mainstream School Social Worker who focused on supporting teens with complex IEPs in middle school and high school settings.. His work with various Community Mental Health Programs has provided him with a wealth of experience in working with families within their homes and the larger community. He brings his knowledge of working with varied state agencies to weave together a supportive fabric to help his patients gain clinical traction as they have struggled with learning challenges and psychiatric challenges. ​Qualifications: Mr. Andrade is a Licensed Certified Social Worker (LCSW), and a Certified School Social Worker/Adjustment Counselor. 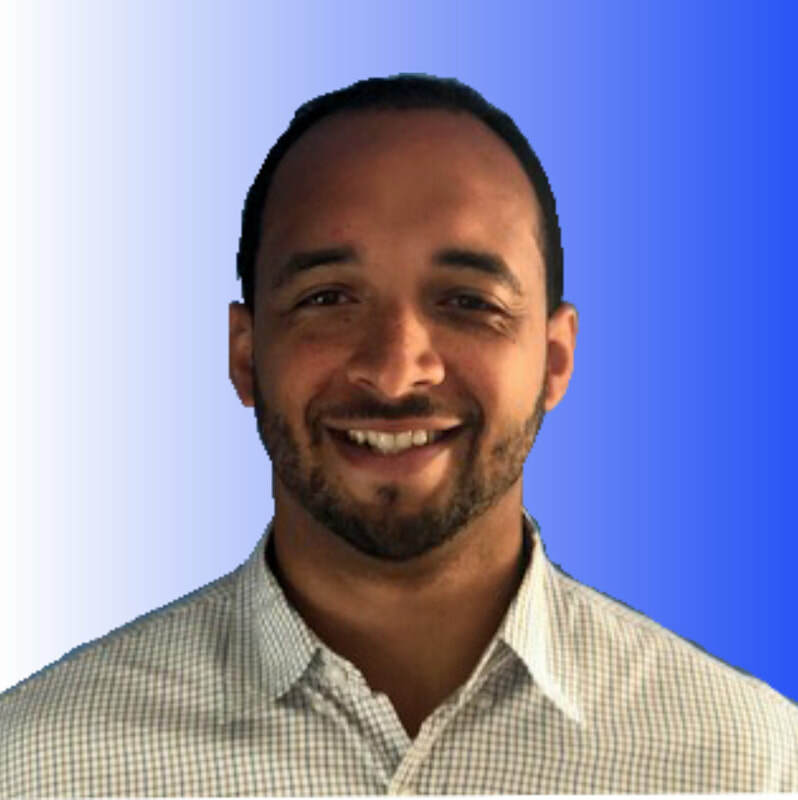 He has worked at the Kennedy Middle School in Woburn, MA, in addition to training at the New Wave/Full Circle Alternative School in Somerville, MA. While at CBHI Services, in the greater metropolitan Boston area, he worked very closely with young adults to help them develop community and recreational support networks during their transition to adulthood. He has also worked with CASPCAP, Inc, a program that provided in-home services for patients with mental health challenges. Education: Mr. Andrade received both his Masters degree in Social Work and his Bachelor of Science Degree in Psychology, from Bridgewater State University.